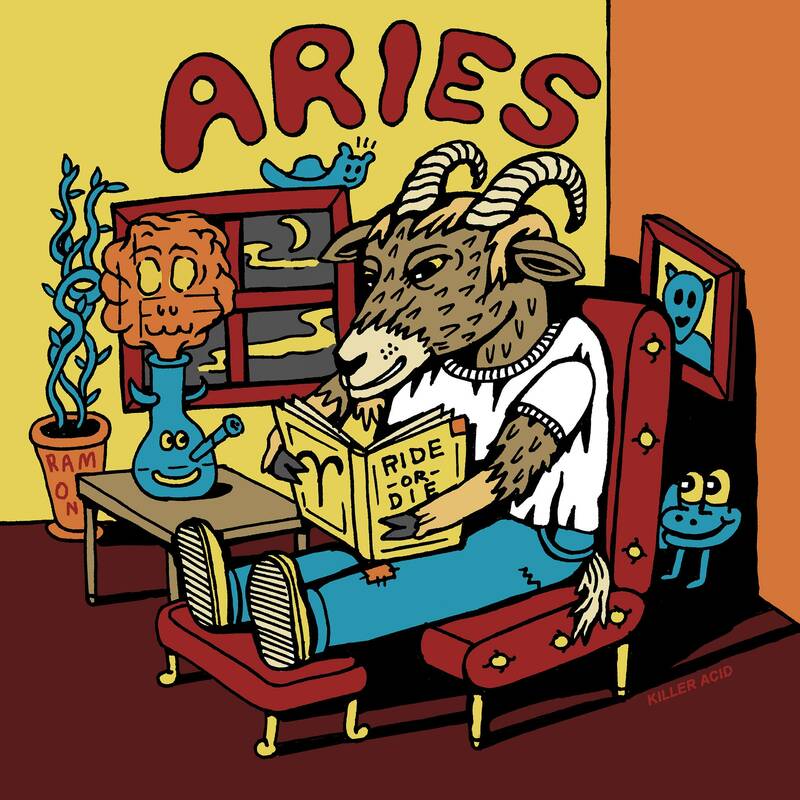 Aries 2.25" button, pressed by the artist. 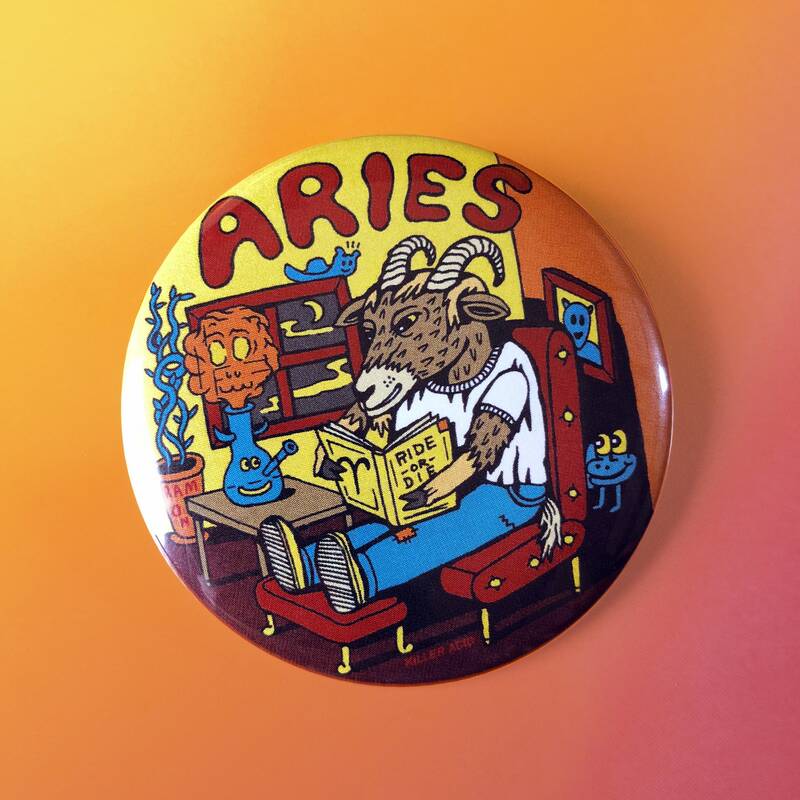 I’m Aries AF and totally in love with this pin. I’ve received several compliments and will definitely buy from this seller again!